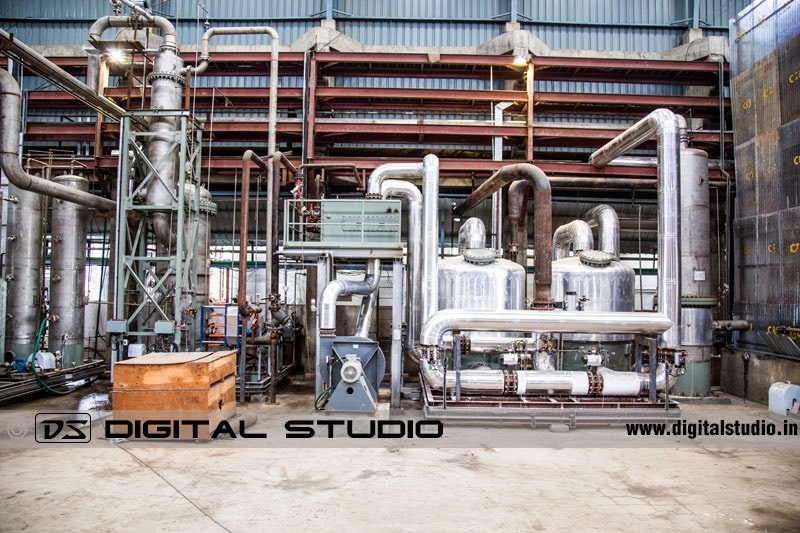 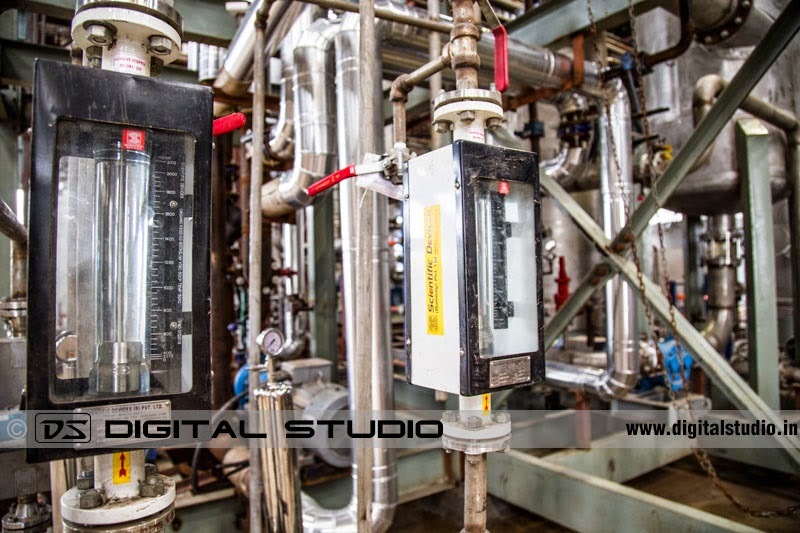 These fertiliser plant industrial photographs were taken on 10 August; 2014 for Sai Fertilisers & Phosphates Pvt. 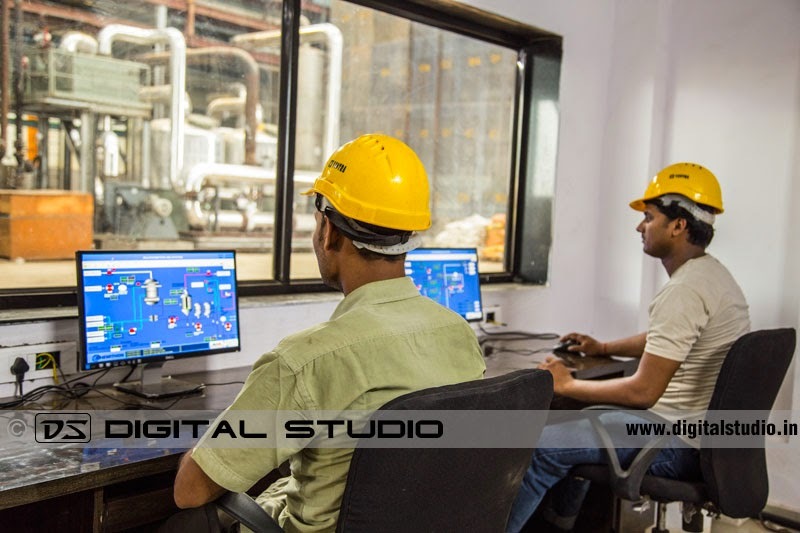 Ltd. at their Ambernath MIDC plant. 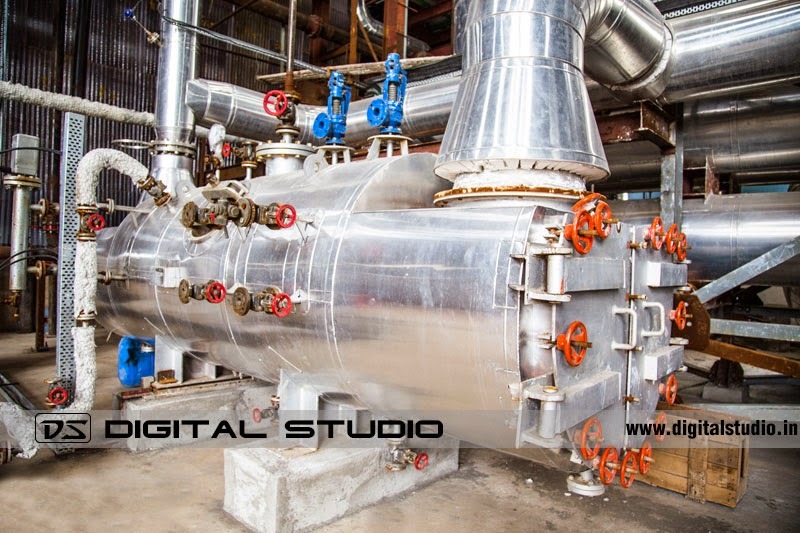 The plant was under construction and the final photographs required advanced level of post processing and digital landscaping. 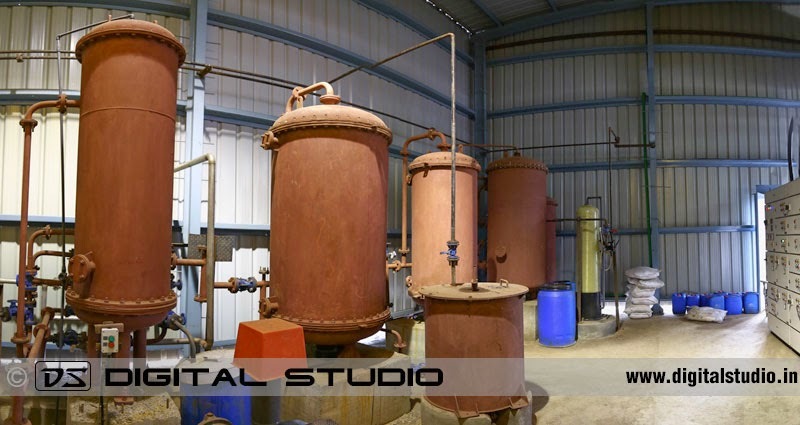 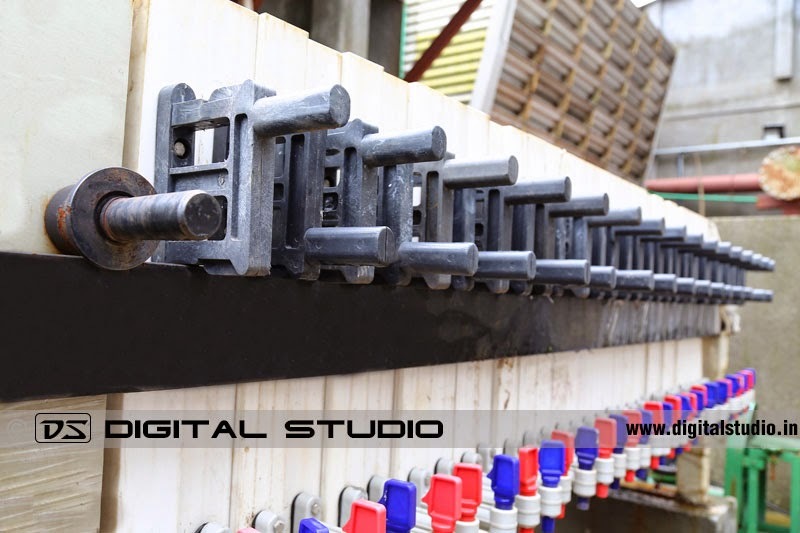 The shoot was undertaken under the supervision of the marketing head; who had assigned this project for marketing their new factory in their corporate website as well as brochures etc. 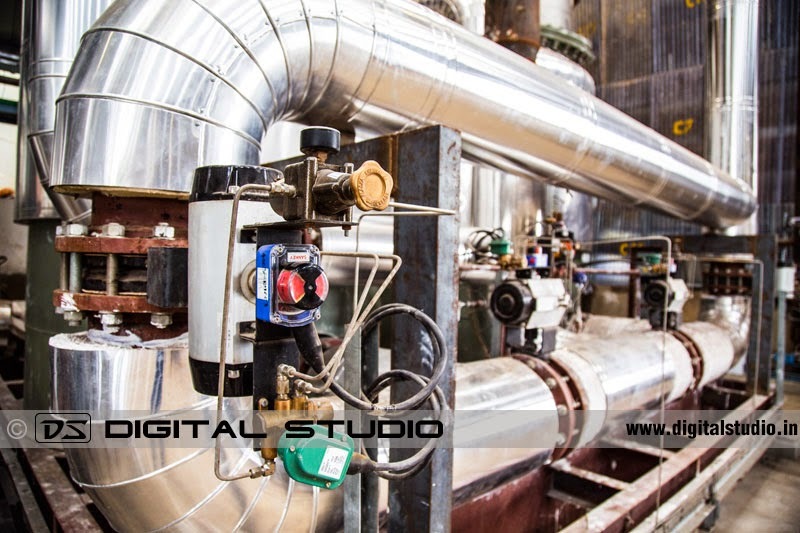 Some of the industrial panoramas would be used as a background for their upcoming exhibition. 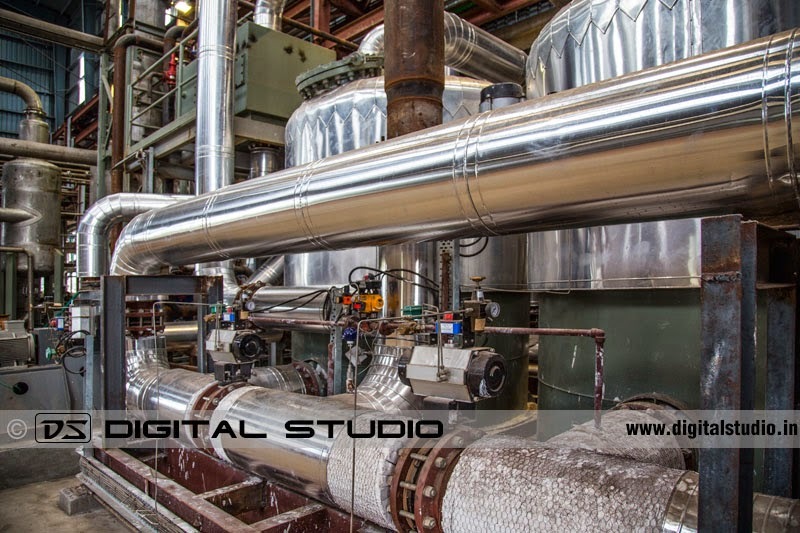 The shoot took over 8 hours and complete plant interior as well as exteriors were covered.